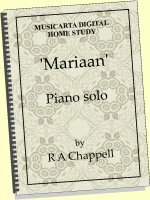 Musicarta proudly presents a unique opportunity to get your fingers round the big rock ballad style! 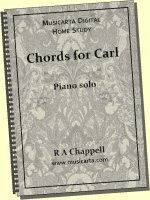 Harmonically, the Rock Study - Canon Diaries 23-05-12 chord sequence is based on Pachelbel’s famous Canon in D, with a made-up ‘B’ section to stretch it into AABA form. Technically, the music uses all the tricks to fill out the sound. 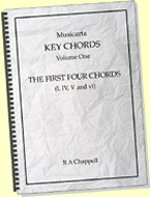 The broken-chord and arpeggio figures are passed freely between the hands, and the right hand plays interior chord rhythm fills, and the hands are syncopated to provide an interesting rhythmic texture. The written-out music of performances like this is complex. To help you, the music has bar numbers and time-codes to sync with the new YouTube video, and the performance MIDI file is colour coded left-hand/right hand, so you will be able to see what the music indicates and mirror the hand patterning accurately. Once you can do that, and get it feeling natural, it doesn’t much matter whether you play the actual notes transcribed or some others; starting to work towards the fullness of texture displayed here is what counts. Your opportunity to master the full two-handed rock ballad style. Music (with time codes matching on-line video), audio file, MIDI + player + ready-made MP4 video. Advanced. 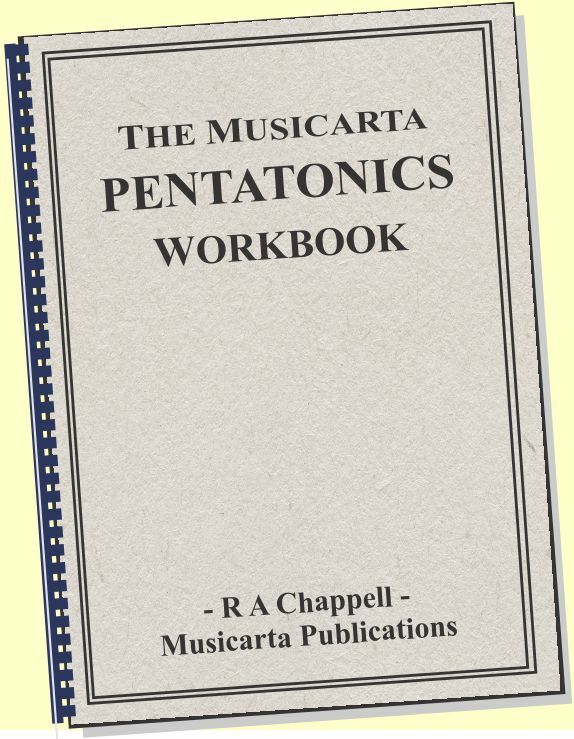 This download also has a ready-made demonstration video of MidiPiano playing the MS at practice speed. Watching this video alongside the music will make the hand-patterning clear. The MidiPiano virtual keyboard (Windows OS) is included in the download package. 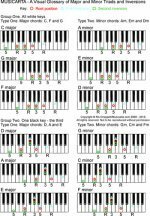 Level: Advanced: full four-note right hand chords, right hand octaves, left hand leaps, complex syncopation. 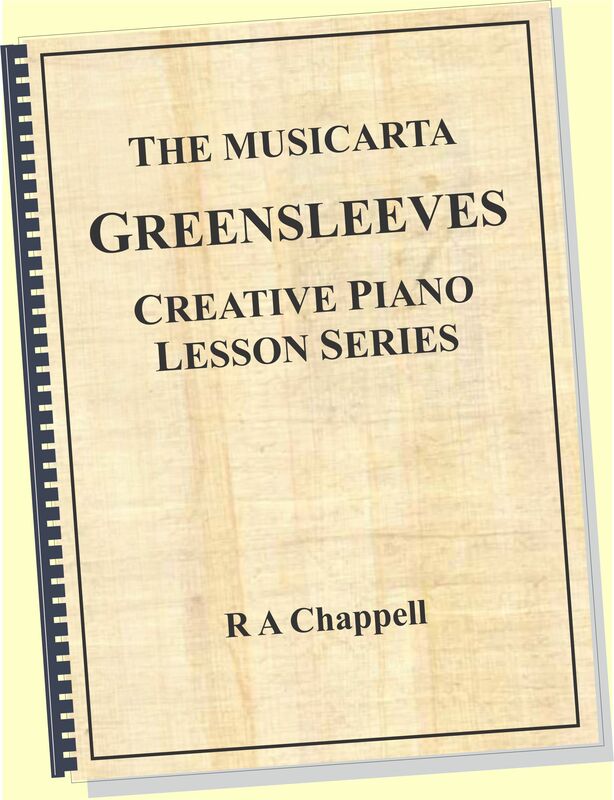 See the Musicarta Sales page Solos section for more piano solos similar to the Canon Diaries 23-05-12 Rock Study. 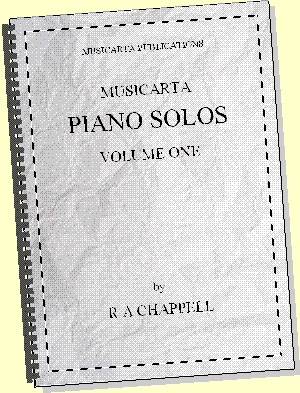 All Solos for sale are featured on the Musicarta YouTube Solos playlist. 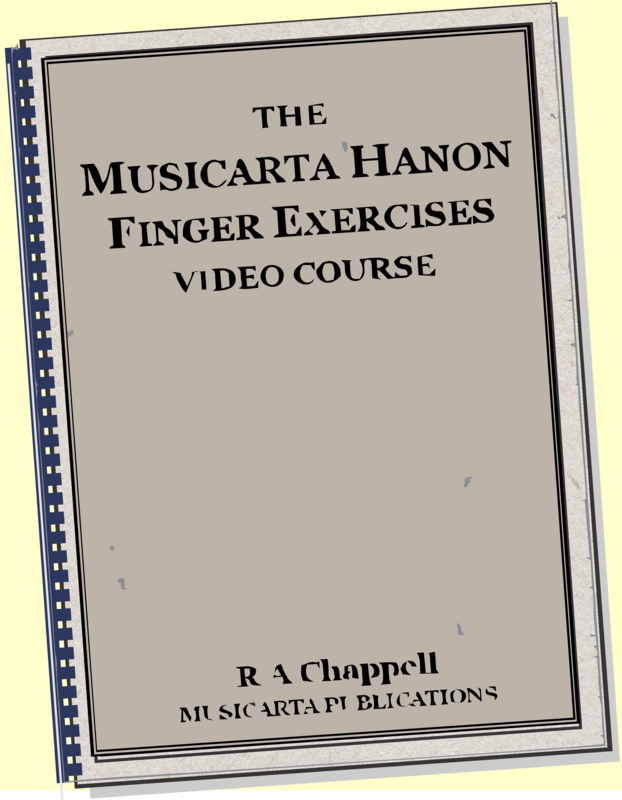 The Musicarta Canon Project teaches the Canon chord sequence as a springboard for harmonic and melodic improvisation and songwriting. (The Canon Diaries showcase some of the results.) Check out the [sample content pages] and browse the [YouTube Canon Project playlist] for a closer look. 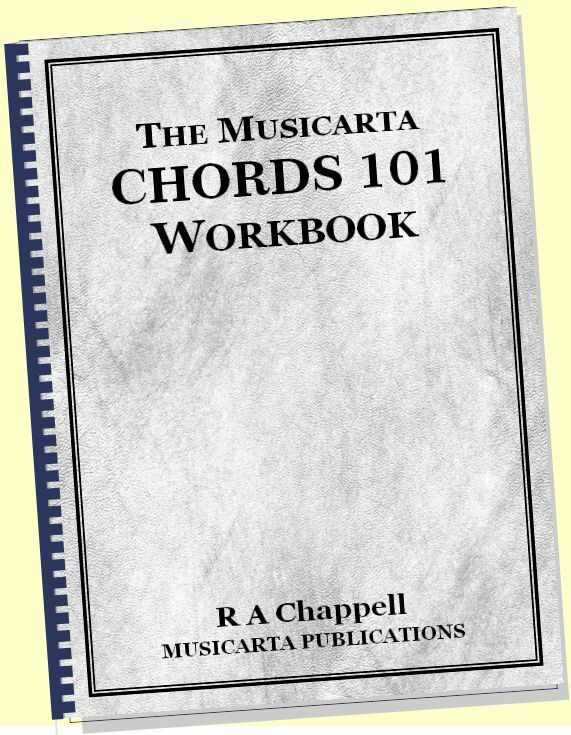 Musicarta has two other major digital home-study downloads to offer. New material is constantly being added to Musicarta and Mister Musicarta YouTube. Get the Musicarta site RSS feed to stay up to date with development at Musicarta, or visit the blog page﻿ regularly to see what's new. Subscribe to the Musicarta Newsletter for quarterly round-ups and specials.